OpAlert is both the future and the present. 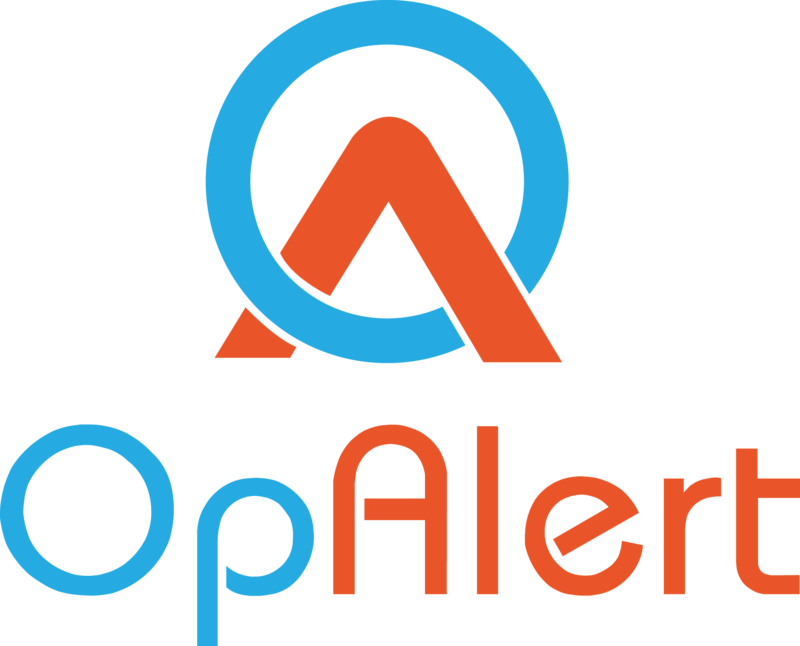 OpAlert represents the most sophisticated, yet simplest way for Surgeons, Anaethetists, and Assistants to find each other at the push of a button. The days of multiple failed phone calls to arrange a surgical team are over. 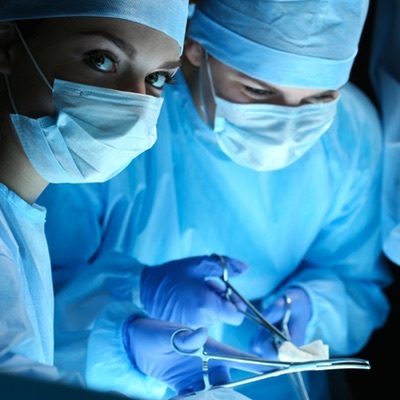 Our mobile app (IOS/Android) and Web app platform allows Surgeons and their admin staff to upload their cases/lists in less than 20 seconds. Then, just sit back and relax. Let OpAlert do all the hard work! 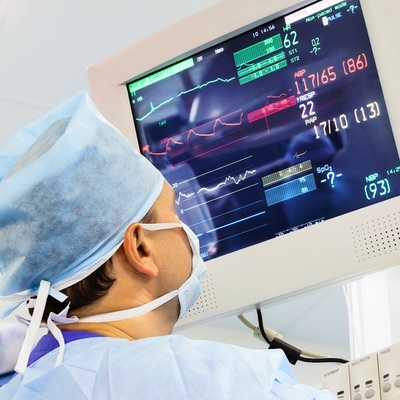 OpAlert uses priority based algorithm software (created in house), that ensures you have the best chance of securing your preferred anaethetists and assistants for your cases. Assistants and Anaesthetists are able to customise their availability, hospital accreditation and level of experience, to give them the best chance of finding extra work, all from the comfort of their lounge. The best part? OpAlert is 100% free for users nationwide. Need more info? 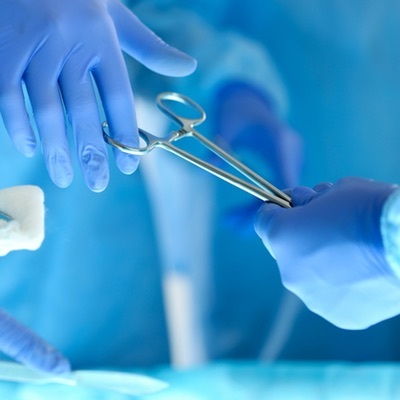 Just click your icon above to read more about how OpAlert will help everyone free up their time as Australia’s one stop portal for organising surgical teams.